These cookies were fine, but kinda too dry and crumbly for my taste. I definitely should have requested coffee instead of orange juice. Hehe! 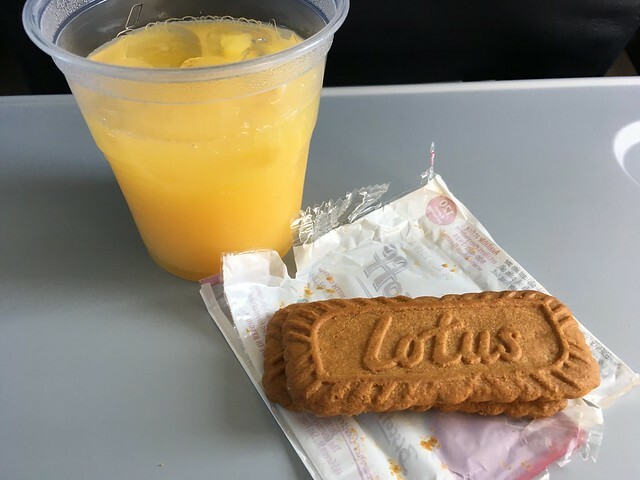 This entry was posted in United Airlines and tagged cookies, food, orangejuice, snack by vicentesf. Bookmark the permalink.